Company The VAPESTICK® range of high quality electronic cigarettes is the modern and stylish alternative to tobacco cigarettes. 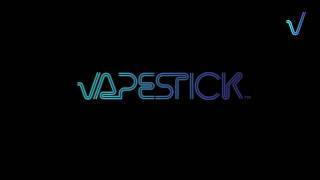 The VAPESTICK Group is a manufacturer, retailer and wholesaler of premium brand electronic cigarettes. Founded in 2009, the business initially traded as ‘CraveAway Ltd’, until its consolidation into its new parent company, The VAPESTICK® Group, following the acquisition of a majority equity stake by Clapper Ventures LLP in 2010. Six months of extensive Research & Development resulted in a brand new, high quality and premium-branded range of ‘electronic cigarettes’ – designed to set a new benchmark for the industry – being launched online in October 2010: the VAPESTICK® range. 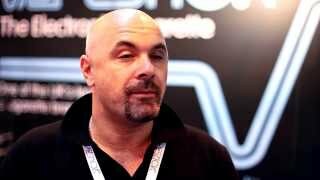 VAPESTICK® is a founding member of ECITA, the European Trade Association for the Electronic Cigarette Industry. As a founding member of ECITA, The VAPESTICK® Group always strictly abides by ECITA’s regulations, guidelines and ISE (Industry Standards of Excellence).